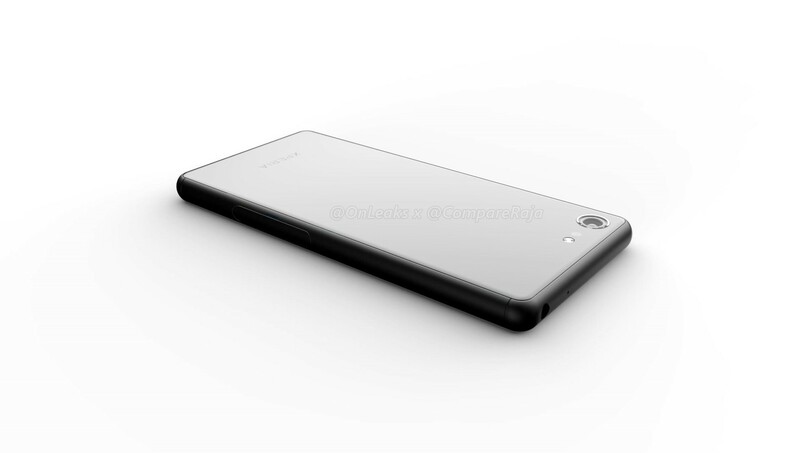 Sony Xperia XZ4 Compact is shown in the first renders, made from CAD files from OnLeaks. 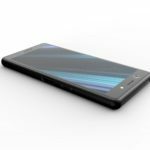 It seems that it will not be a simple shrunken version of XZ4, whose first images have just been leaked thanks to the same source: in the smaller version the upper and lower edges seem more pronounced, and even the back has few points in common. 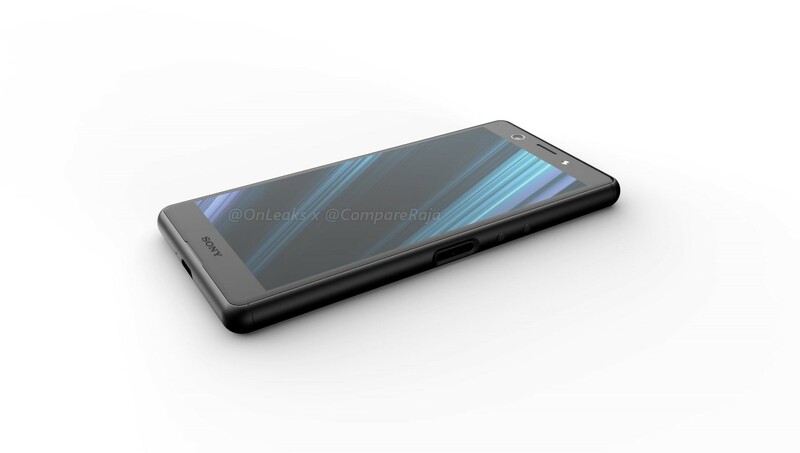 The style is quite different, even compared to its direct predecessor Xperia XZ3 Compact: Xperia XZ4 Compact will feature a single rear camera placed at the top left corner as opposed to its elder sibling Xperia XZ4 that is expected to feature a centrally placed triple camera set up on the back. Very interesting to note that the single rear camera will be perfectly leveled with the rest of the body. 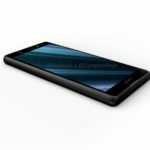 Among other details worthy of mention, we point out first of all the 3.5 mm audio jack on the top (there seems to be no on XZ4), the apparent lack of the physical button dedicated to the camera and the two front speakers. The charging port looks like a USB Type-C. According to OnLeaks, the display has a diagonal of about 5 inches, and the dimensions are about 139.9 x 66.5 x 9.3 mm. 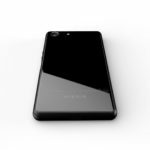 As always, we expect a technical card from a real top flagship with the least number of waivers compared to the brother (in addition to the rear cameras, battery, and display resolution). However, there are no concrete advances to report.